Domains Integrity Service by Hold Security LLC. Hold Integrity provides comprehensive protection of your brands, data, employees, and customers through our lineup of services designed to proactively improve your defenses against hackers. Utilizing Hold Security’s threat intelligence platform and resources, the Integrity line of products presents our Domain and Credentials Integrity Services to help you identify your endangered assets. 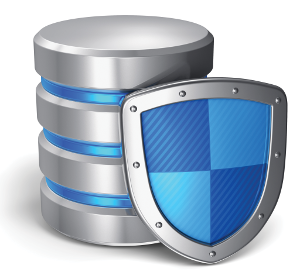 Protecting your DNS records is one of the critical tasks of your information security defenses. 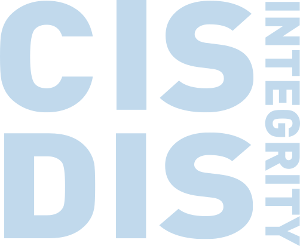 Hold Integrity’s Domain Integrity Service (DIS) provides monitoring and alerting of possible abuse, phishing attempts, impersonations, or other misuse of domain records. 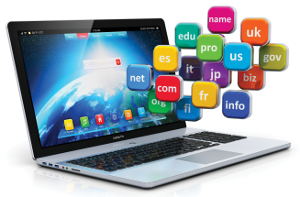 The damage that can be caused by unauthorized use of domain names can be prevented. 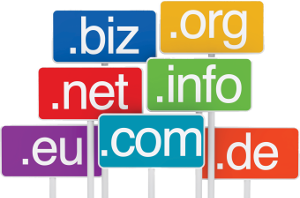 DO YOU KNOW WHEN HACKERS CREATE DOMAINS THAT RESEMBLE YOURS? The domain integrity service will provide the solution for you. With simple and flexible portal access or customized reports created by our analysts your domains and brands will be protected using comprehensive and swift identification and alerting of new or existing threats. We watched for years as hackers used millions of registered domain records as a starting point for their attacks against the Internet. They mined DNS data to identify their targets for abuse, phishing, impersonations and other misuse. To counter, we began gathering domain-related information using similar techniques that hackers use to stay ahead and prevent domain-based abuse. The domain integrity service gives you powerful collection and correlation tools which allow you to identify multiple vectors of threats and abuse. To learn more about Hold Security’s Threat Intelligence platform and Credentials Integrity Services, please visit Holdsecurity.com.